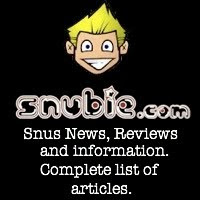 Snubie.com: Thunder Long Cut Wintergreen Review. (Limited Edition) 8 May 2012. Thunder Long Cut Wintergreen Review. (Limited Edition) 8 May 2012. 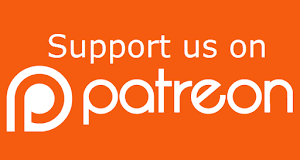 The things I do for you guys! If you've been reading my blog long, you know I'm not a fan of Wintergreen, or dip. I did my first dip in June of 2011, if some of you remember this video. 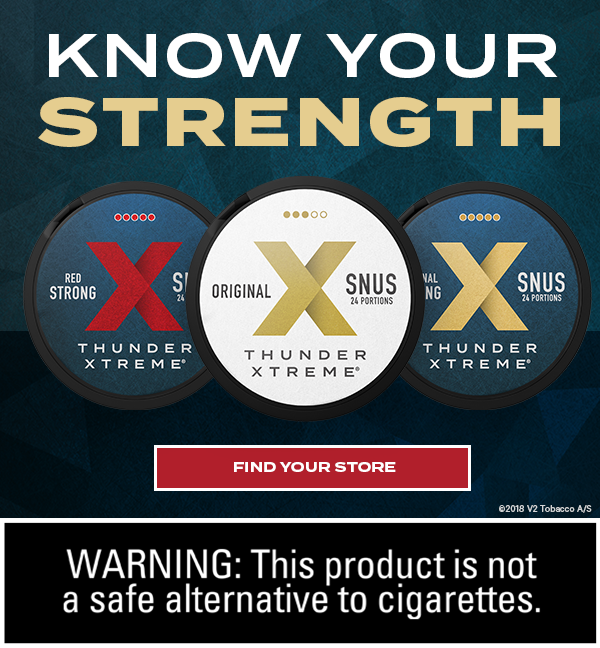 To date, the only Wintergreen snus that I've reordered has been Oden's Extreme Wintergreen. Coincidentally, people said they can't taste the Wintergreen in it, so maybe that's why I like it. 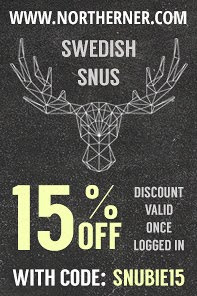 V2 has released another long cut snus, this time in Wintergreen format. Some of you old schoolers may remember their old Wintergreen Long Cut back in the day that got discontinued. Since then, they've been doing a few random long cut snuses here and there - Offroad Longcut: Red Blend, Offroad Longcut: Apple, Offroad Longcut: Orange and recently Thunder Longcut. I gotta give props to V2, though. 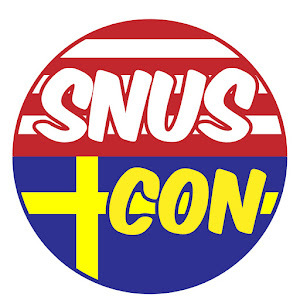 There's a big demand in the snus community from ex-dippers asking for a long cut snus. 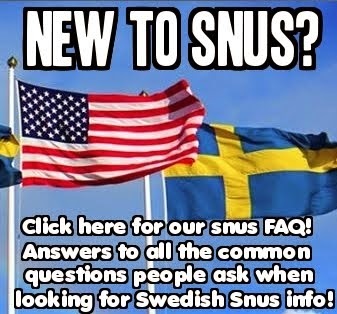 I think it's important for this to exist, because it helps dippers cross over to a much safer alternative, while making snus more approachable to those who aren't quite ready to learn how to hand bake lossnus. 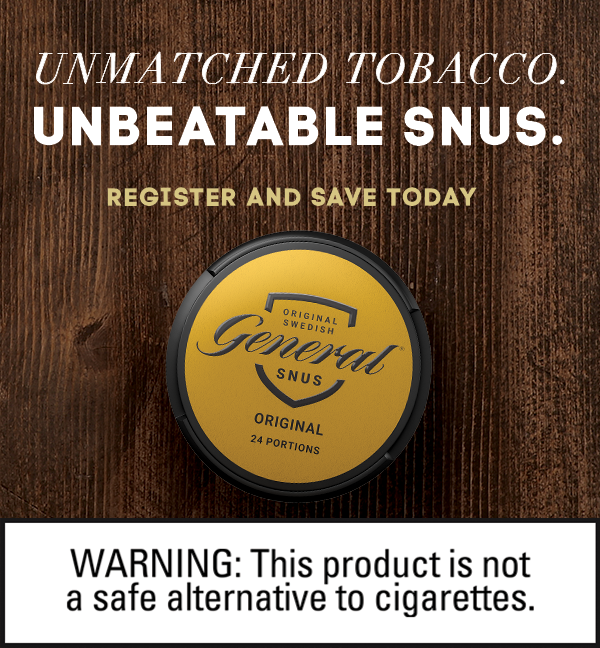 To make it official, I lower lipped this snus, though I didn't need to spit because snus isn't hard on the stomach like dip is. I found it very easy to pinch, more on that later. The aroma of this can is straight up Wintergreen, it reminds me very much of Thunder Wintergreen Portion, but it doesn't seem to smell as strong. The taste is classic, straight up Wintergreen. It reminds me a lot of Grizzly Wintergreen and has that "OMFGWintergreen" taste. So if you're a fan of Wintergreen and a lover of long cut, this would definitely be one for you to check out. 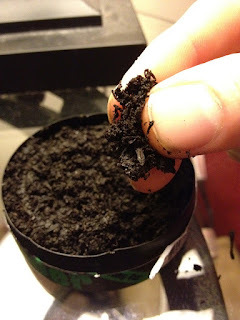 A friend of mine who is a dipper and interested in this snus asked me to take a pic of the "pinch ability" of this snus. As you can see it's pretty easy to pinch. 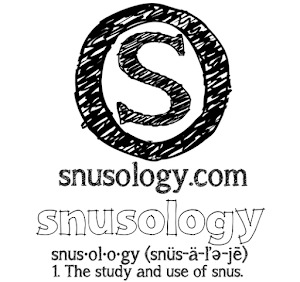 All in all, this snus isn't for me, as I don't like Wintergreen. 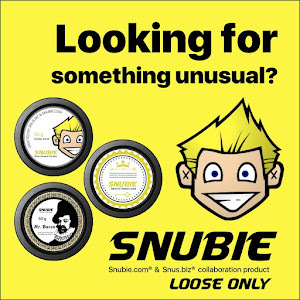 But if you're into dip and want to try snus, this might be a good one for you to start with. But, be warned, it's a limited edition and once it's gone it's gone. But you never know - V2 was convinced by a very persuasive blogger to bring back his favorite lossnus, Brandy Alexander, so who knows - we may see it again someday!